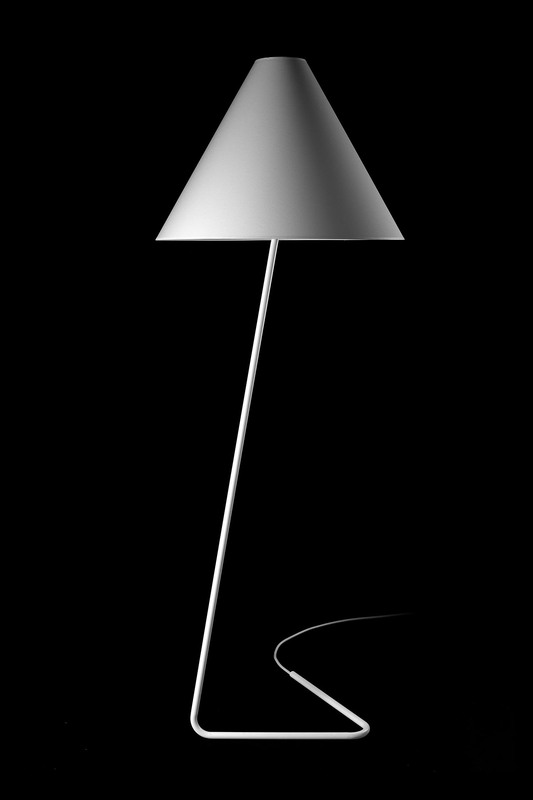 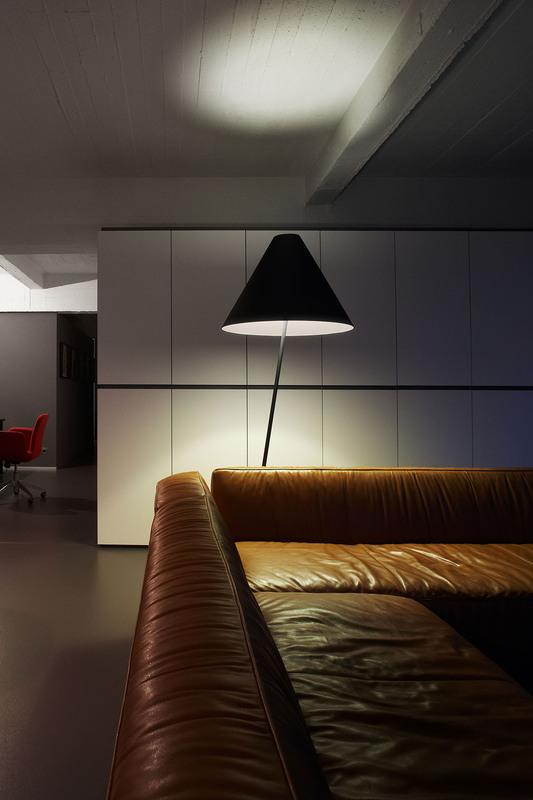 At first sight, the HAT may look like a classical floor lamp but it is much more than that. 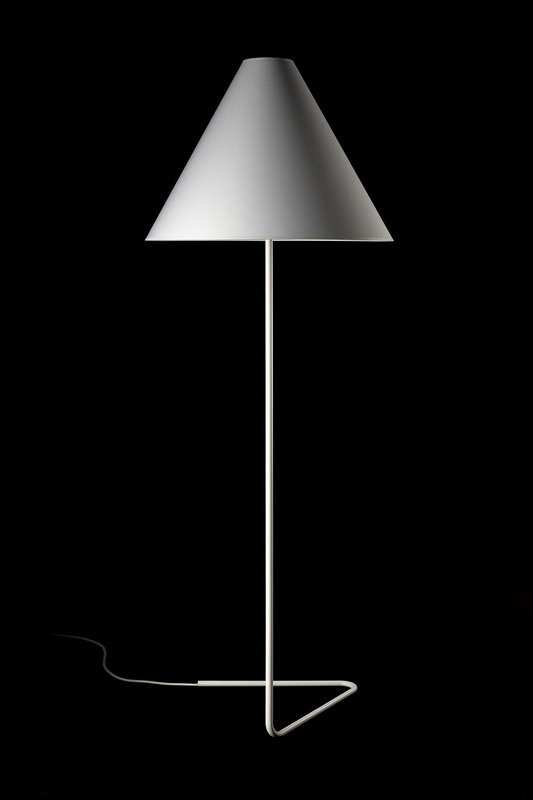 On top of the elegant base, which is made of one piece, is a highly functional shade. 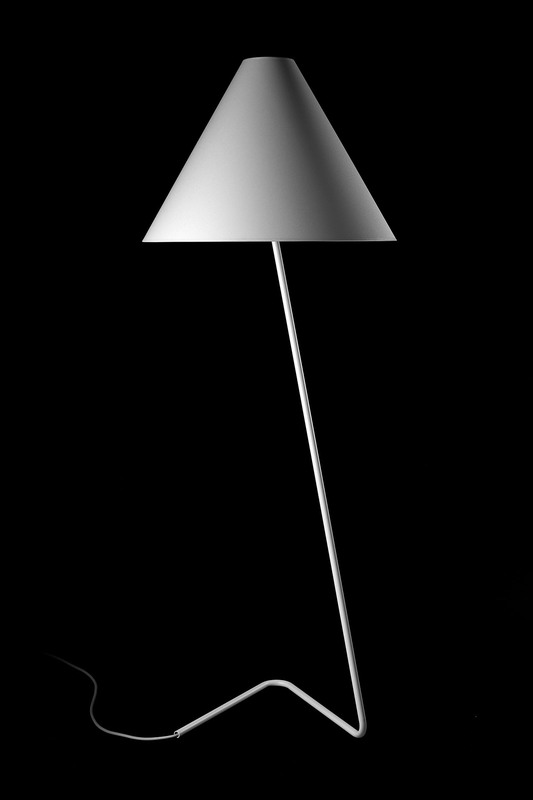 Thanks to the original way in which the shade is supported, it can be turned easily from down- to uplighter. 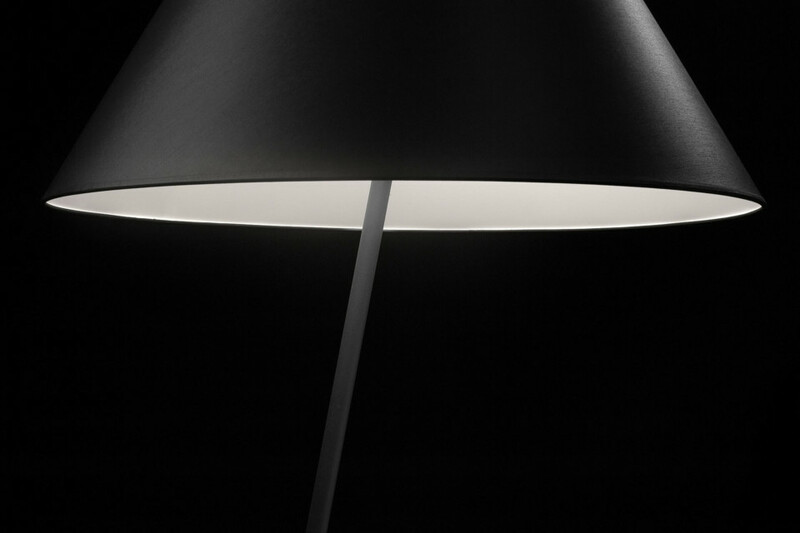 Both the shade and the base are available in different colours, which can be combined to your personal taste.